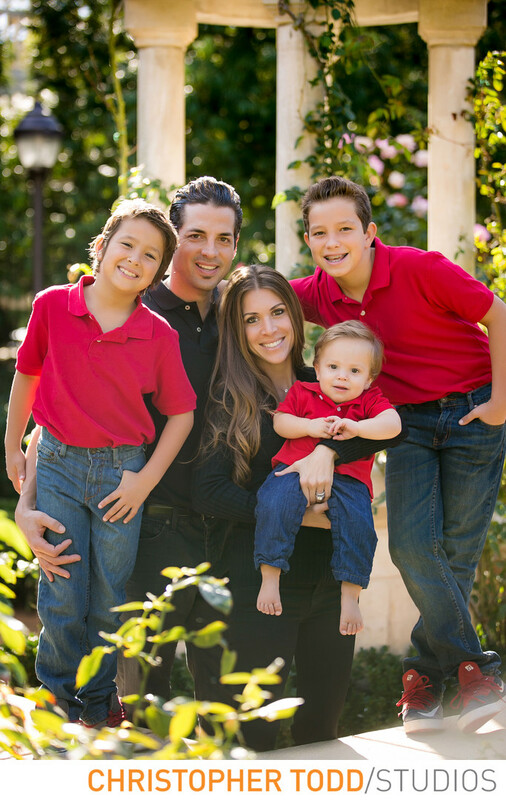 As a family portrait photographer in Orange County we have the opportunity to take pictures all year round. In this photo we went to this family's home in Coto de Caza. They had a new baby and wanted to get great photos before the little boy got too big. I myself am the third child and I know that sometimes taking pictures of the last kid is not on the top of the parents minds. Don't let your youngest not have any photos of themselves. Location: Coto De Caza, California. 1/250; f/2.8; ISO 100; 88.0 mm.